Non-authentic MIFARE® products, including counterfeit ICs and cloned smart cards, pose a significant risk to everyone involved, from manufacturers and suppliers to end customers and consumers. Using the latest MIFARE products helps to reduce this risk as they ensure proper ISO compliance including secure and trusted production and quality review processes. They add additional security features like the support of NXP’s Originality Check. 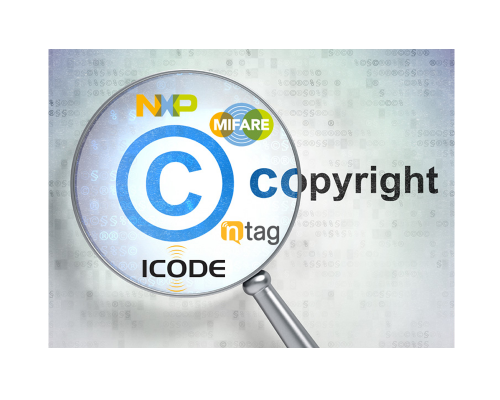 Jointly with our Premium Partner AdvanIDe, NXP offers the NXP Originality Checker Reader, which allows anyone in the supply chain, also end customers, to verify the authenticity of a NXP IC, by simply tapping it to a special reader connected to your desktop PC. After running an extensive set of checks, both in the reader itself as well as with an online service provided by NXP, you’ll be informed whether an IC has been produced by NXP or not. How to get the Originality Checker Reader? The Reader is available through the AdvanIDe website, and it consists of 1 Reader with USB interface with SAMs. Please contact our Premium Partner AdvanIDe if you are interested in the NXP Originality Checker Reader. For further support, please write an email to originalitychecker.support@nxp.com to get more information about the NXP Originality Checker Reader and the necessary software. Please note that you must be an active user of NXP DocStore and have a NDA signed with NXP to be eligible to use the Reader and the Software. Once you have the Software installed and activated, updates to the PC Application and to the Reader Firmware will be downloaded automatically.